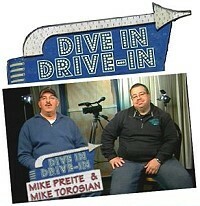 Dive In Drive In is the name of our classic B-movies review program here at HCAM-TV. Join hosts Mike Preite and Mike Torosian as they explore little known movie facts, along with commentary and opinions of these golden oldies. And don't bother looking for this screen gems series online. Instead, grab some popcorn and your favorite seat because Dive In Drive In is only shown on our television channel HCAM-TV: The way classic movies should be viewed. 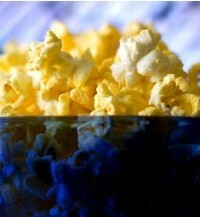 We hope you enjoy these treasured films of yesteryear!